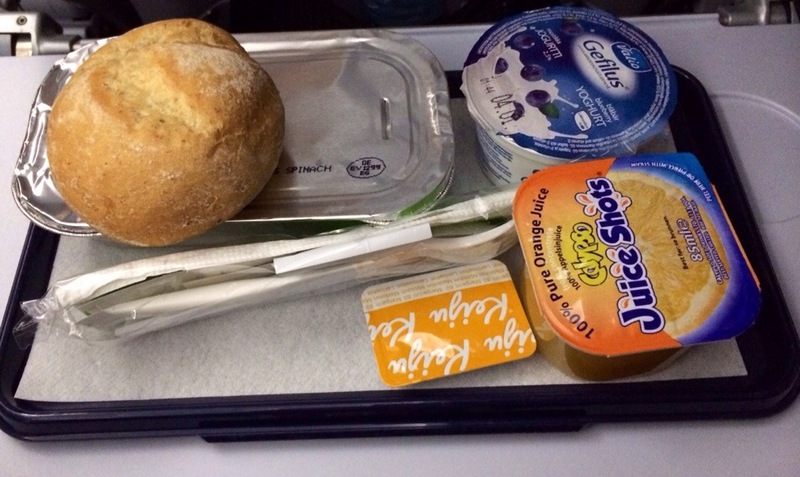 Finnair still serves some warm food during leisure flights. You can also order some special food depending on your food allergy. However, experience few days ago was a little bit odd. 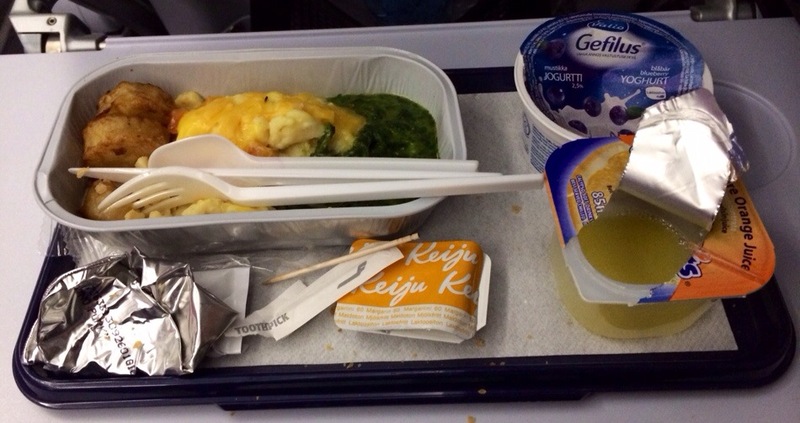 Best of all was Finnish yogurt but potato crockets, scrambled eggs and spinach stew were…. Let the review points tell the whole story. I wonder how tastes can be so unbalanced and structure of food so interesting? And what about tricolor? It would much classier to serve a croissant and coffee/tea, and that’s it! Sometimes smaller is better. But anyhow, Merry Christmas!! what a pity! it is not difficult to make decent breakfast..